What's the big deal about powered stairclimbers? Providing safe and efficient systems, protecting both the health and safety of staff while also protecting the cargo in the process of stairway delivery. Powered stairclimbers often provide the opportunity to maximise staffing efficiency by providing safe and proven mechanical assistance. Talk to AATGB about the fast, efficient and safe way to make deliveries. Let us come and show you how our kit can fit right into your business, we'll work with you on the job, enabling you to get the very best out of AAT stairclimbers. Powered stairclimbers by AATGB, The Stairclimber People. Up to 170kg capacity powered stairclimber designed specifically for the beer & beverage industry. 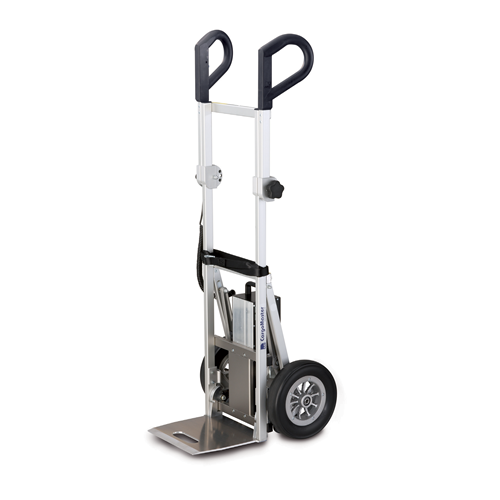 Up to 170kg capacity powered stairclimber designed specifically for the copier supply & rental industry. 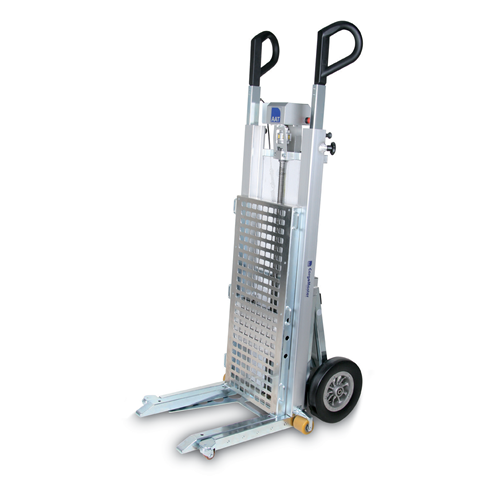 Up to 170kg capacity powered stairclimber designed for the refrigeration & white goods industry. 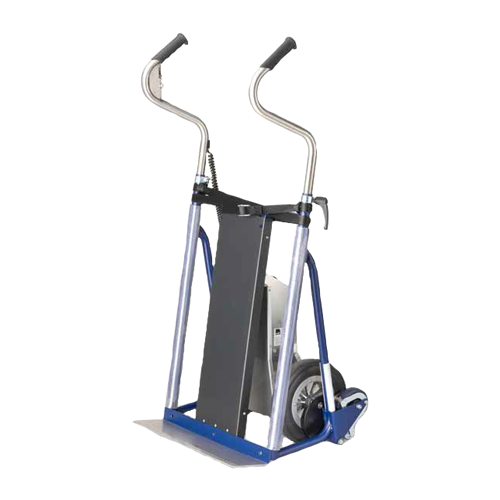 Up to 350kg capacity powered stairclimber, transport heavy loads incl. boilers, heaters, machinery, etc. Stairway transportation of extremely heavy loads. Up to 400kg. 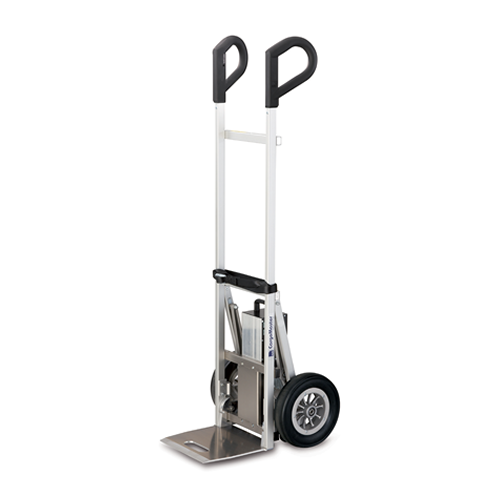 Transport loads up to 140kg or 170kg effortlessly and safely up or down virtually all types of stairs. 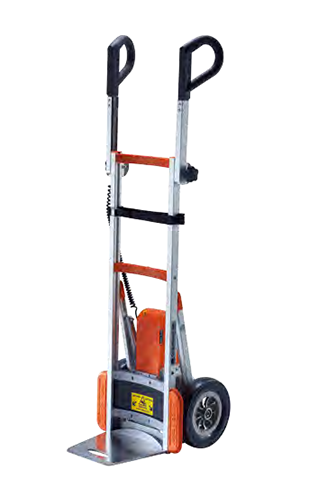 Up to 140kg or 170kg featuring a single-step mode and variable handle positions for complex loads. 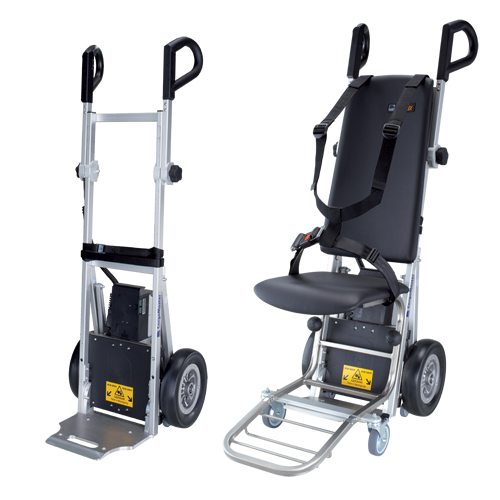 170kg Powered stairclimber built to handle both passengers & cargo. Ideal for care homes, hotels etc. We can't wait to show you our kit in action! Yes. We have staff in your area. Nationwide UK Mainland only. Our staff will take you through application and training requirements. Book your FREE Demo. Our expert staff are available nationwide.